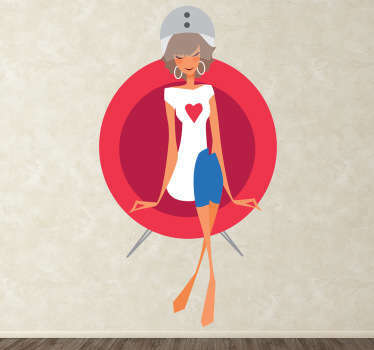 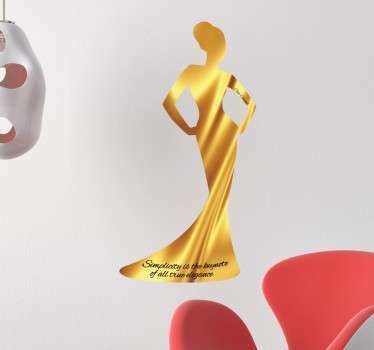 Collection of designs inspired by the world of health and beauty. 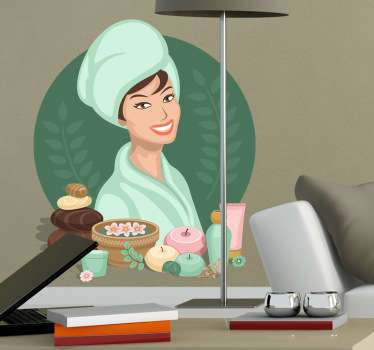 Ideal stickers for businesses in the health and beauty industry. 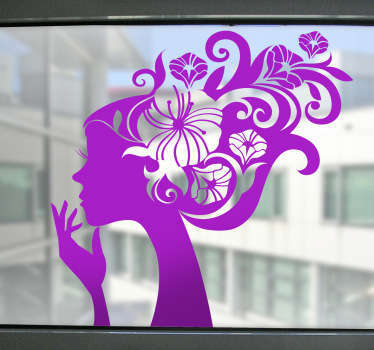 Do you own a health spa, or even a beauty or hair salon? 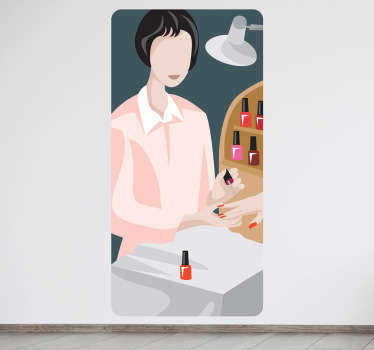 Whatever your business is you are sure to find the perfect decal for you from this great collection. 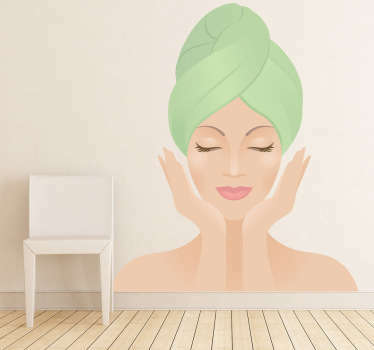 Transform your plain walls so that they are more attractive for your clients to enjoy. 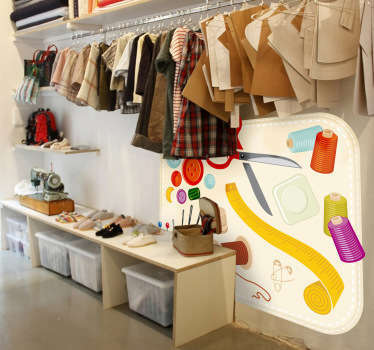 Creative ideas to make your business stand out. 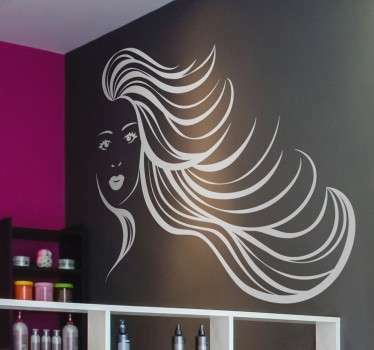 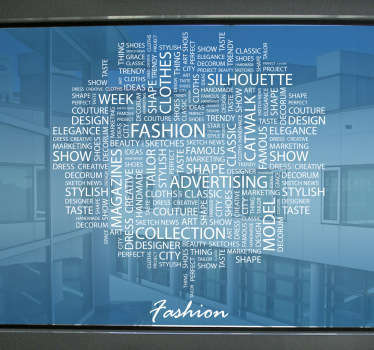 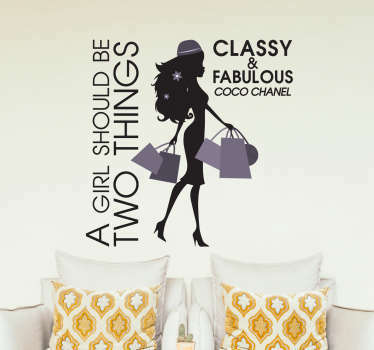 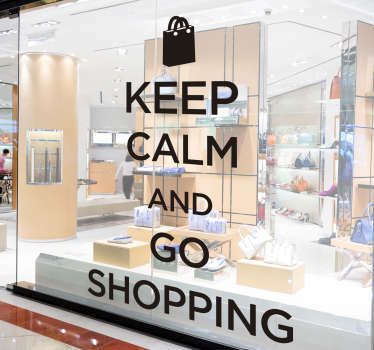 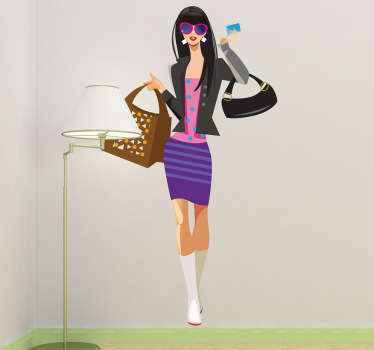 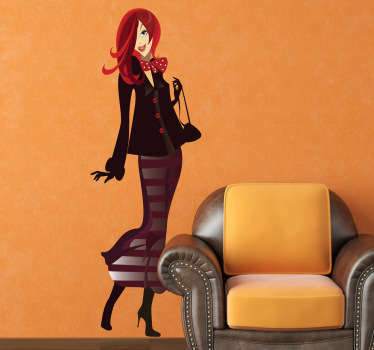 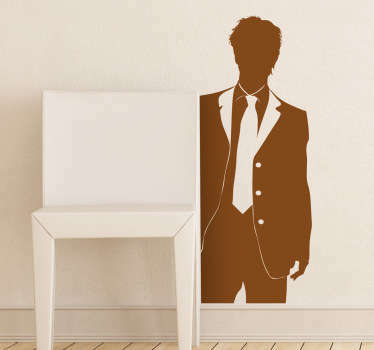 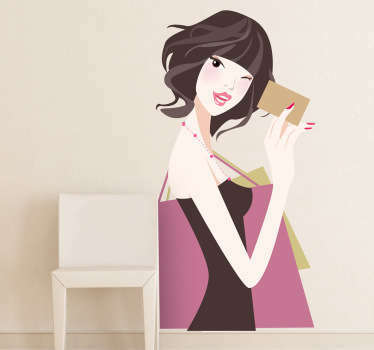 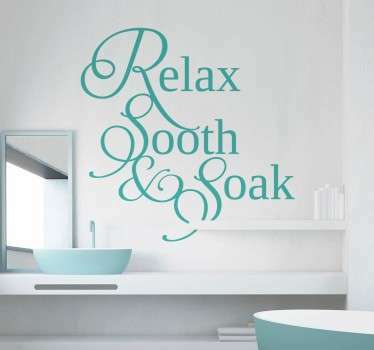 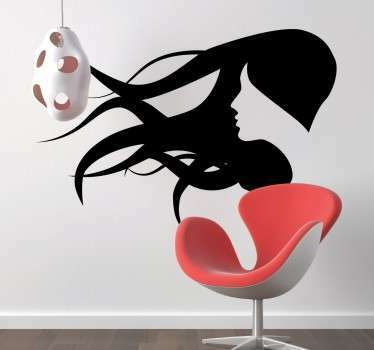 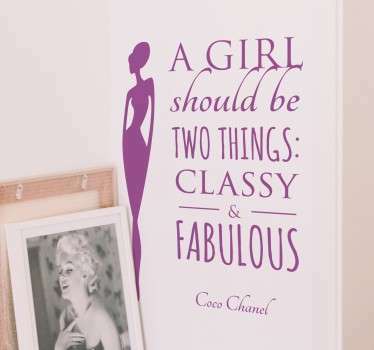 Place these decals easily on your walls or shop windows, and also remove without leaving any residue.